The European Central Bank (ECB) challenged an attempt by the European Court of Auditors (ECA), the watchdog of EU finances, to examine the Bank’s role in the Greek bailout and reform programmes and refused to provide access to some requested information, citing banking confidentiality. The European Court of Auditors published a report assessing the effectiveness and results of the Greek bailouts on Thursday (16 November). “In line with the ECA’s mandate to audit the operational efficiency of the management of the ECB, we have attempted to examine the Bank’s involvement in the Greek Economic Adjustment Programmes. However, the ECB questioned the Court’s mandate in this respect,” the report reads. The auditors examined the role of the European Commission and found some shortcomings in its approach, which they said overall lacked transparency. They made a series of recommendations to improve the design and implementation of the Economic Adjustment Programmes. “These recommendations have been accepted in full,” the report said. However, the ECB had invoked the banking confidentiality and denied access to specific information. “It [ECB] did not provide sufficient amount of evidence and thus we were unable to report on the role of the ECB in the Greek programmes,” the auditors said. 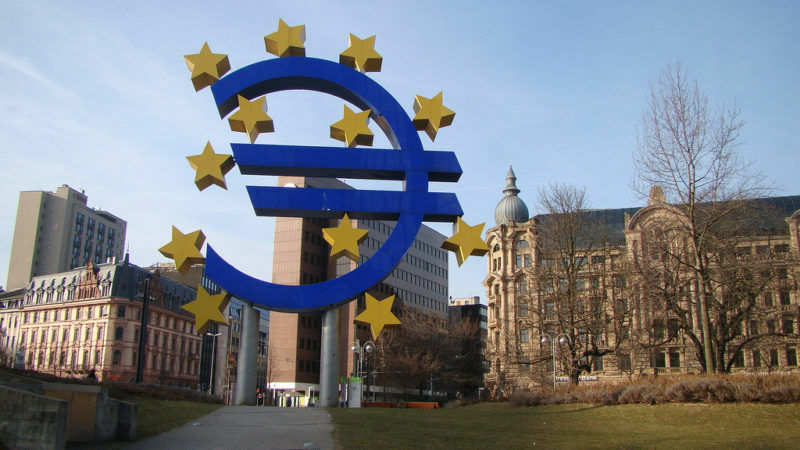 The report pointed out that the European Parliament had specifically asked the Court to analyse the role of the ECB in financial assistance programmes. It noted that EU auditors had faced similar problems with obtaining evidence from the ECB when reviewing the Single Supervisory Mechanism. The report highlighted the ECB’s decision on 4 February 2015 to suspend the waiver for accepting Greek government bonds as loan collateral, thereby automatically increasing short-term borrowing costs for the banks. That happened during the tough negotiations between Greece’s leftist government and its international lenders before the third bailout. Many believed it was meant to put additional pressure on Alexis Tsipras’ government to back down and respect the obligations undertaken by the country’s previous governments. However, EU auditors have had doubts about the transparency of that decision. “It was not clear whether the decision was made in coordination with the partners involved in the second programme. In the same month, later on, the Eurogroup decided to extend the second programme by four months (until end of June 2015),” the report noted. The EU auditors analysed the efficiency of the three bailout programmes received by Greece in 2010, 2012 and 2015. 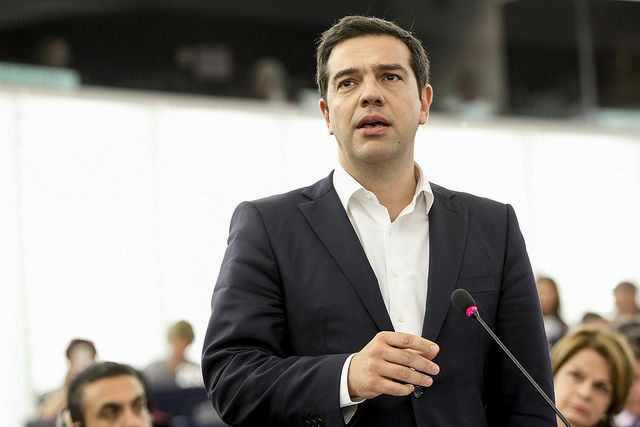 “These programmes promoted reform and avoided default by Greece. But the country’s ability to finance itself fully on the financial markets remains a challenge”, said Baudilio Tomé Muguruza, ECA member responsible for the report. The auditors stressed that the bailouts’ conditions were “neither sufficiently prioritised by importance nor embedded in a broader strategy for Greece”. The report explained that were no guidelines or specific procedures for cooperation between institutions and the process was not formally documented (e.g. in minutes) which impacted the “transparency” of the process. In general, the auditors emphasised that the objectives of the Programmes had been achieved “only to a limited extent” because Greece remained unable to tap international financing markets. Contacted by EURACTIV, an ECA source said that the report was referring to the period until mid-2017 and that it should not be perceived a macroeconomic forecast for the future. Greece and its lenders are currently negotiating the third review of the current bailout programme. All parties have expressed hope that the review will be quick and concluded before the end of the year. The Greek government has stated the country will be ready to exit the bailout programme in August 2018 while Commission Spokesperson Margaritis Schinas recently said that “post-crisis Greece is not far away”.